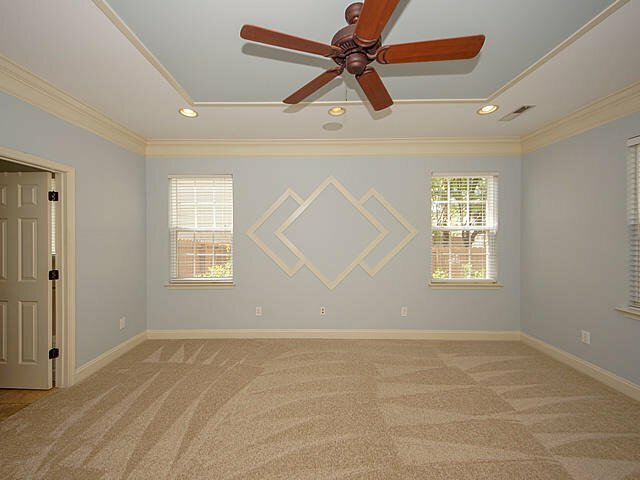 Former builder's model for Foxbank Community. 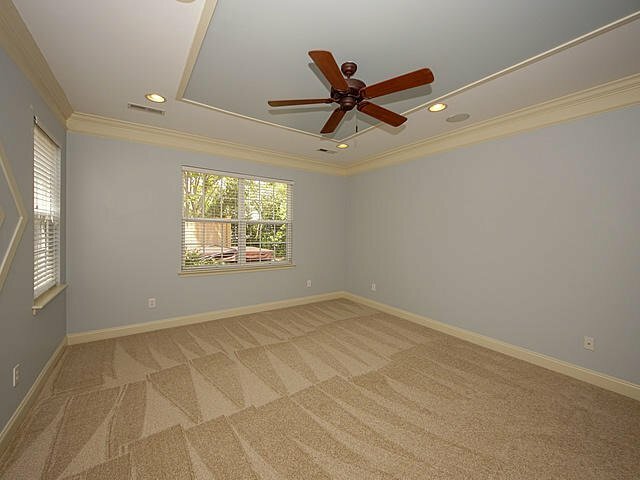 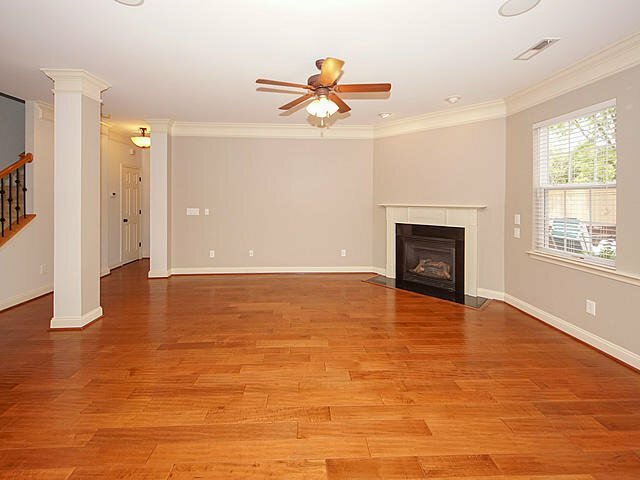 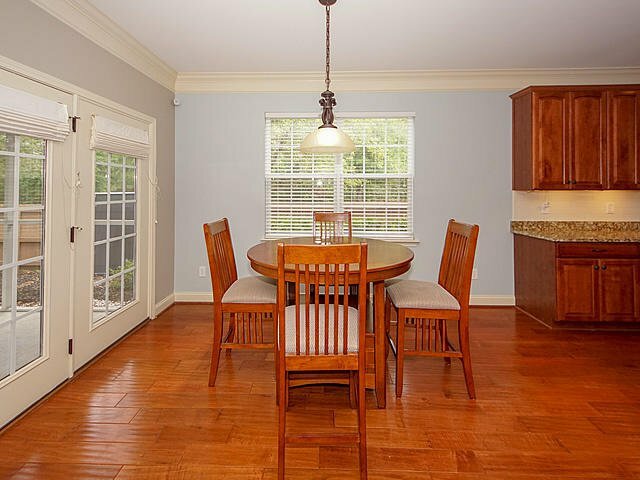 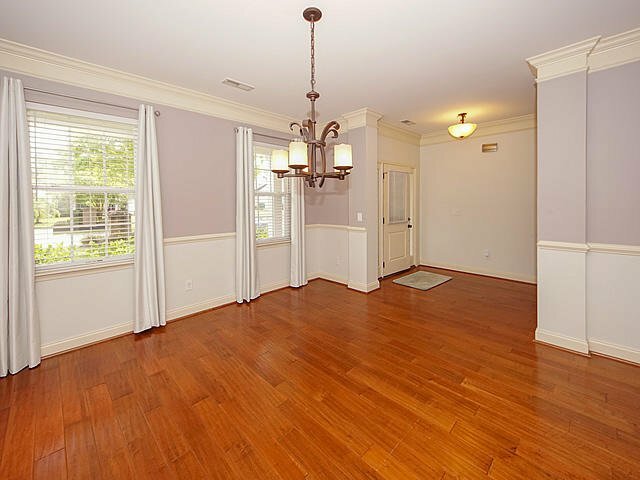 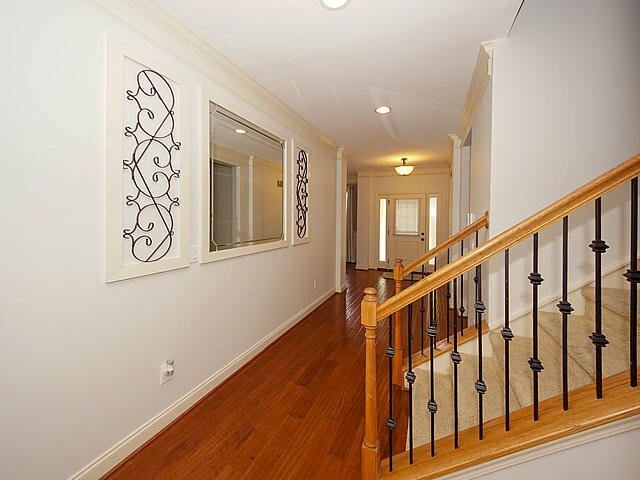 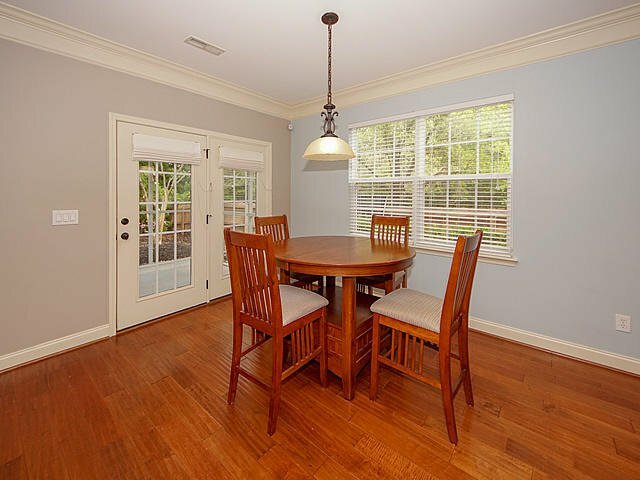 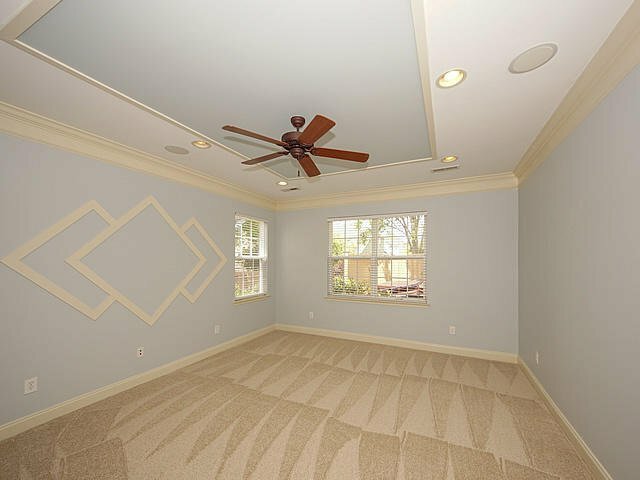 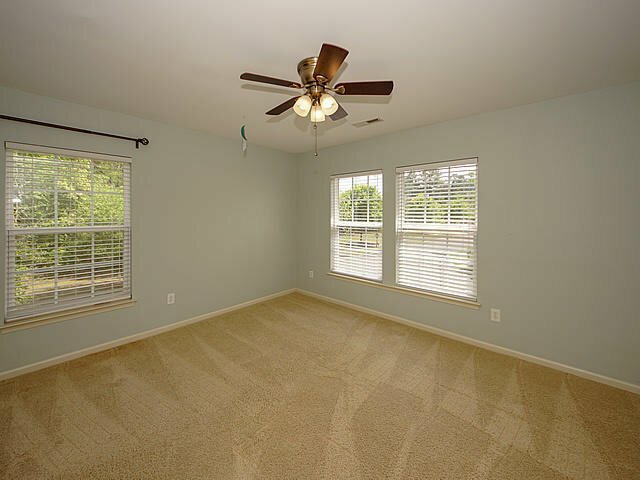 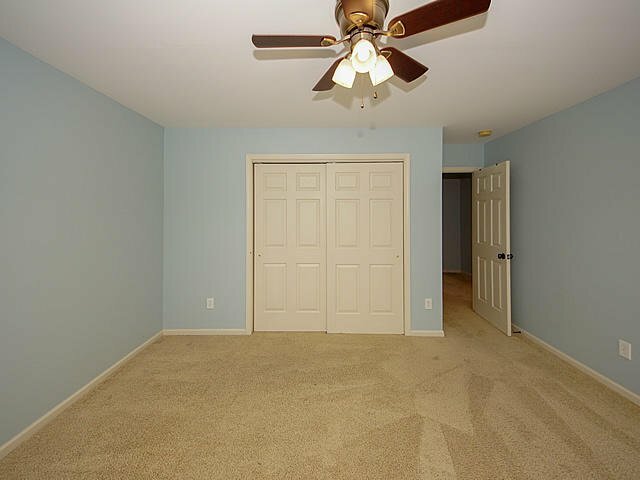 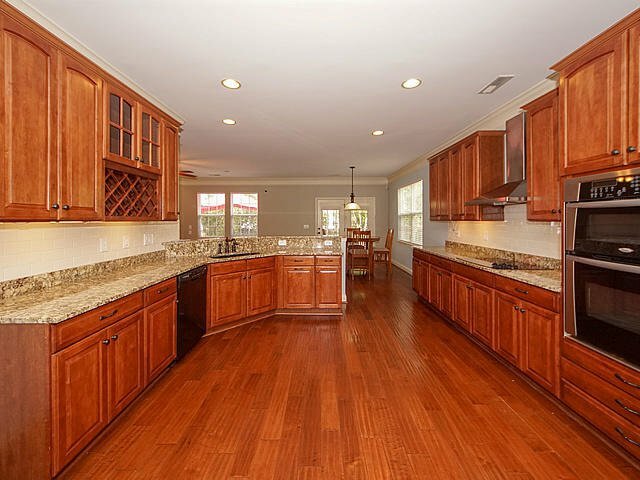 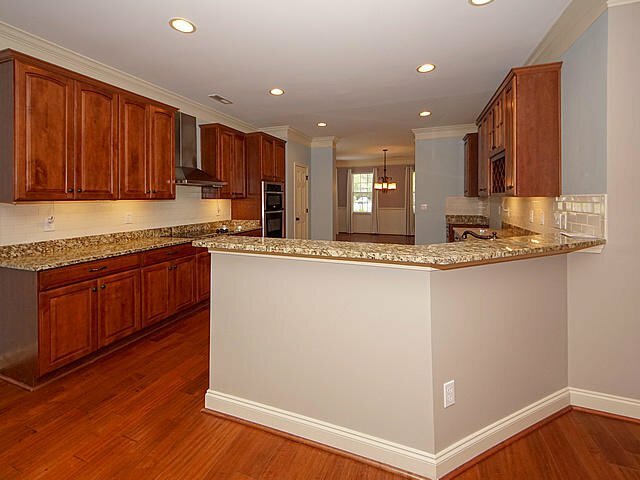 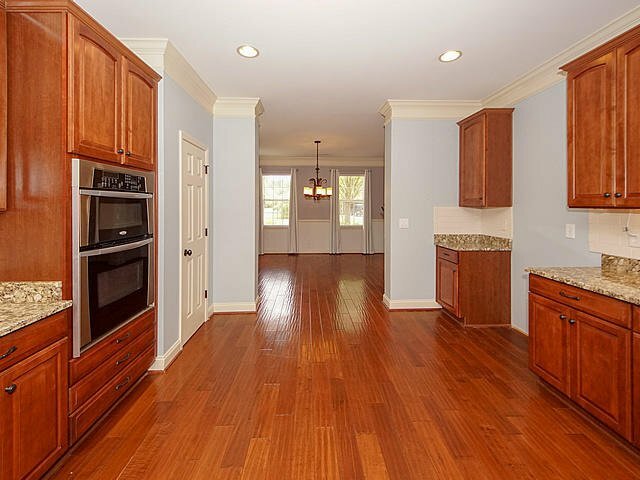 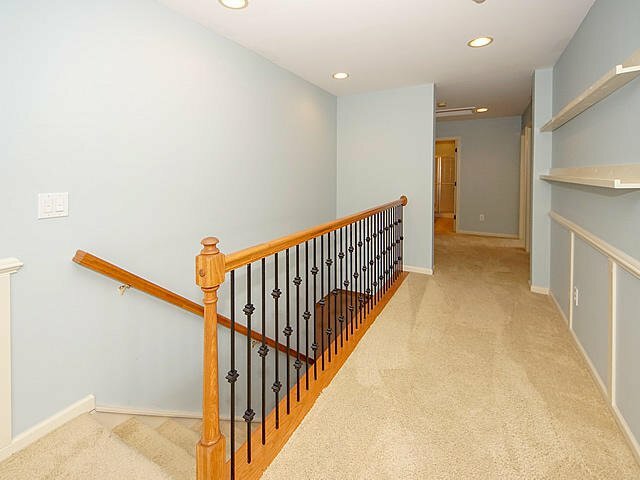 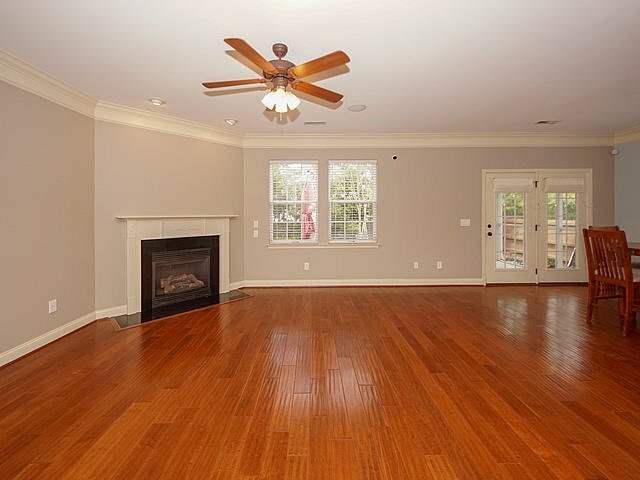 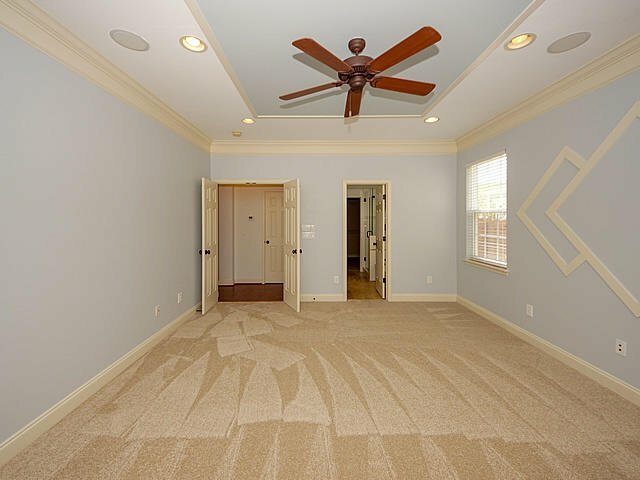 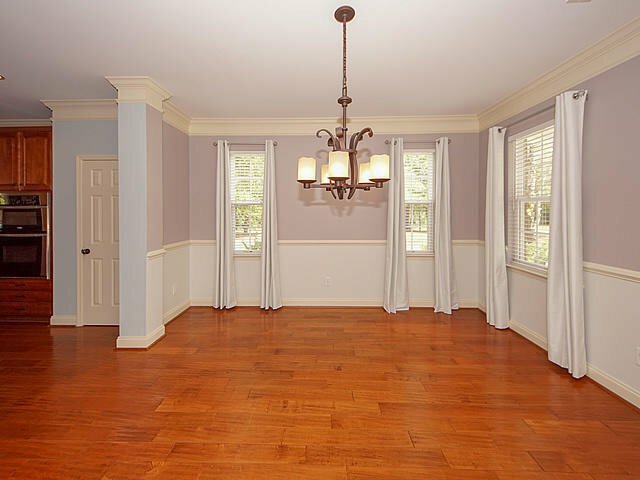 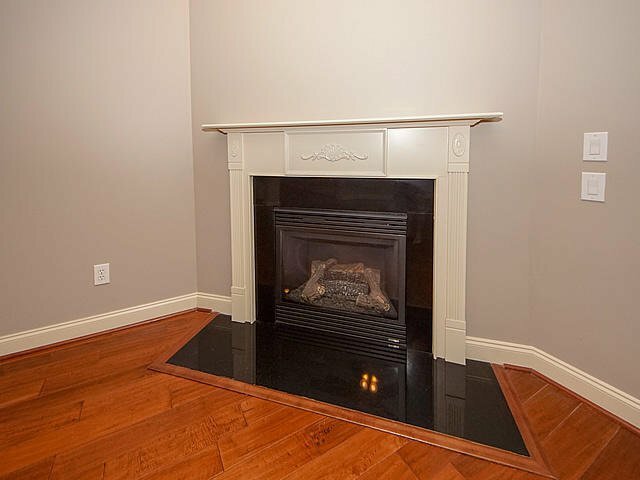 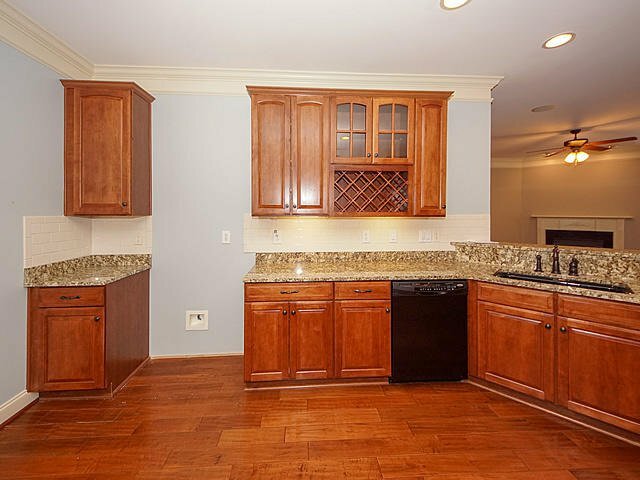 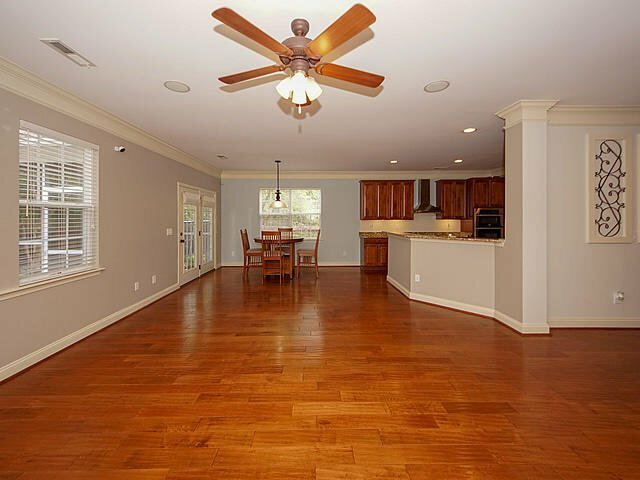 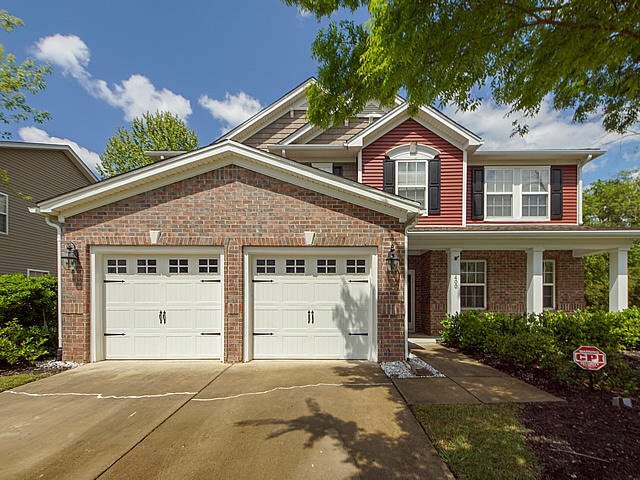 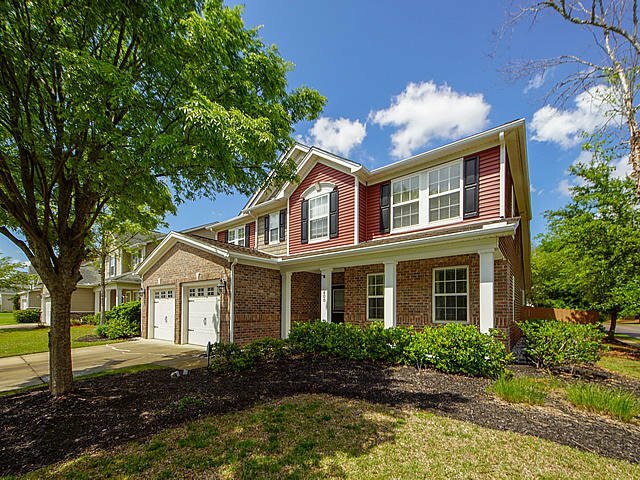 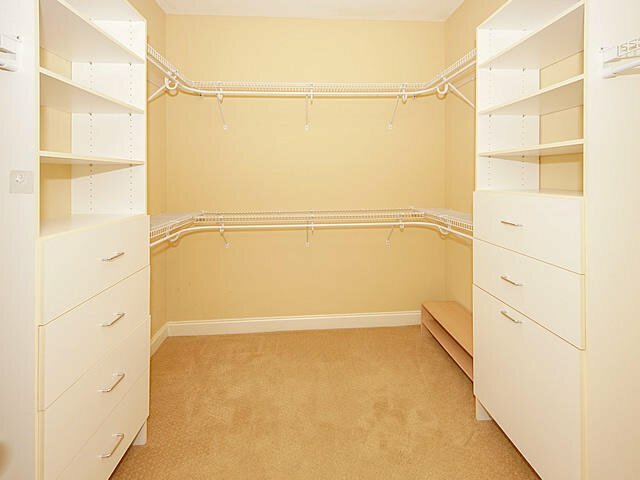 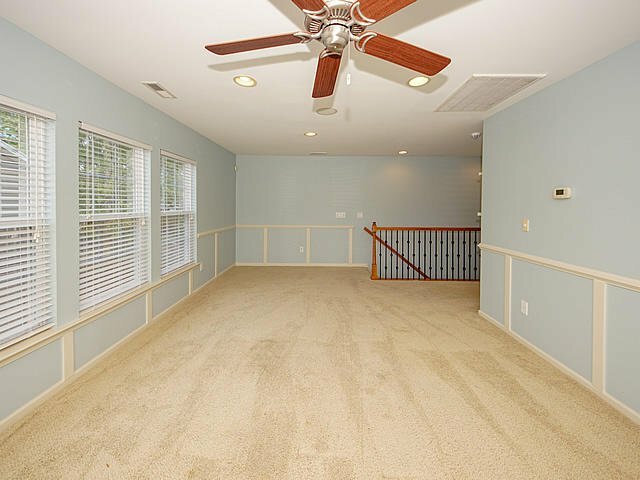 Many upgrades not in other homes including beautiful crown molding, a large open floor plan and beautiful wood floors. 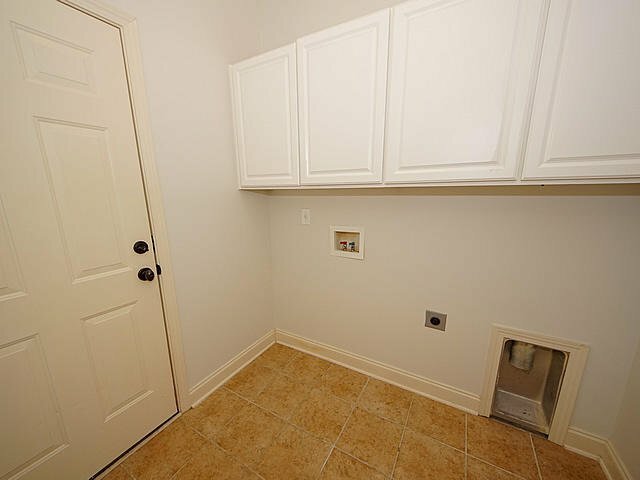 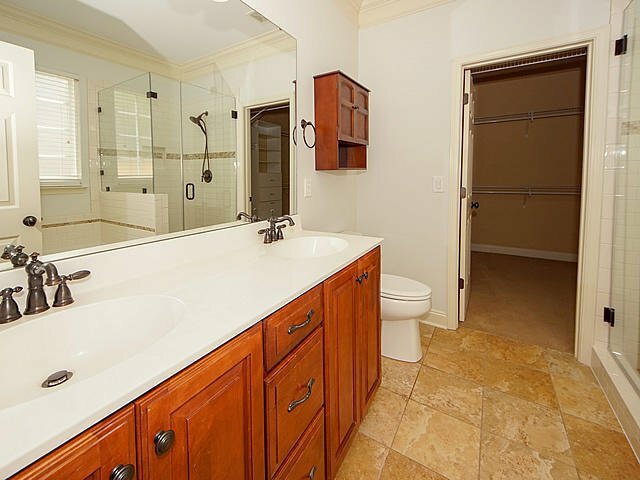 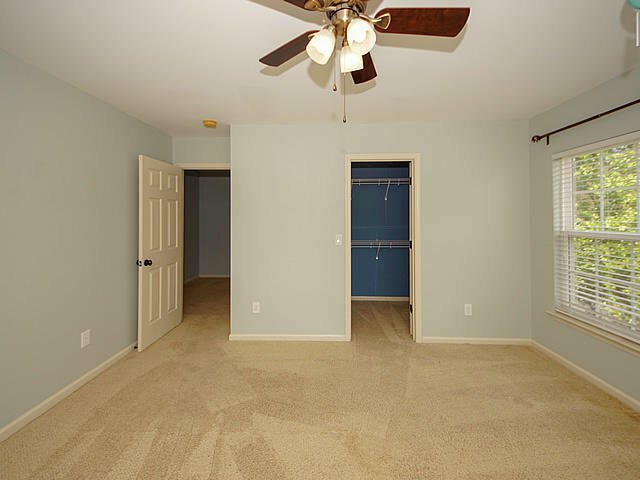 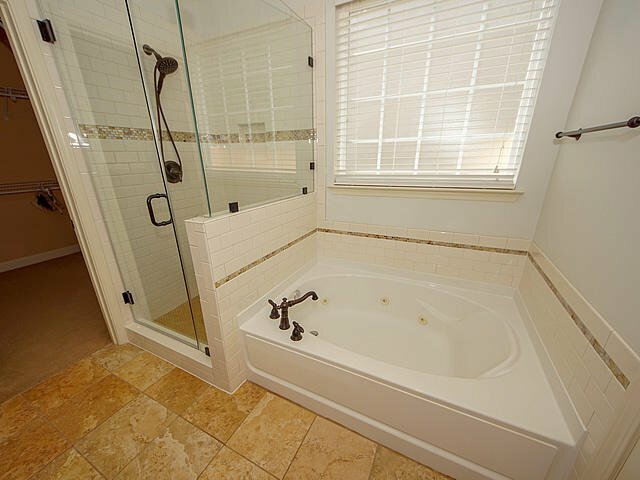 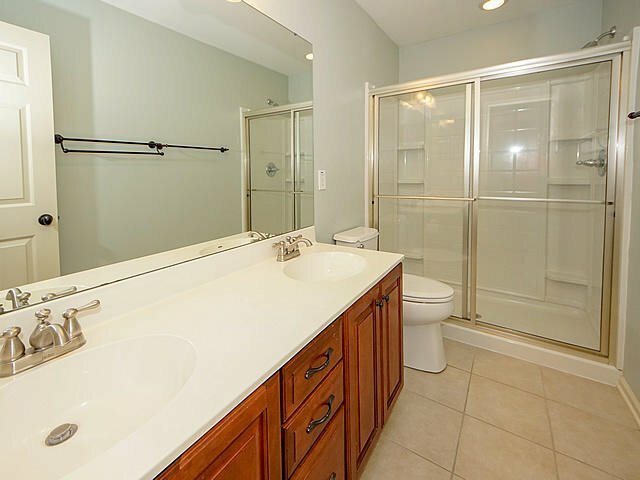 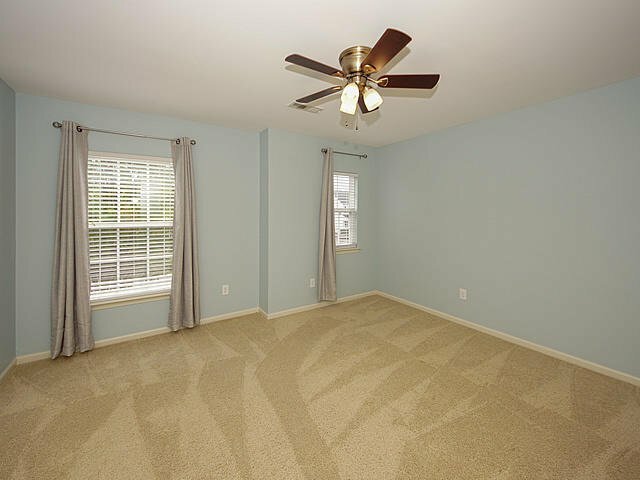 Downstairs, the master bedroom includes a large walk-in closet and new carpet and a master bath with new tile and glass in the shower and a Jacuzzi tub. 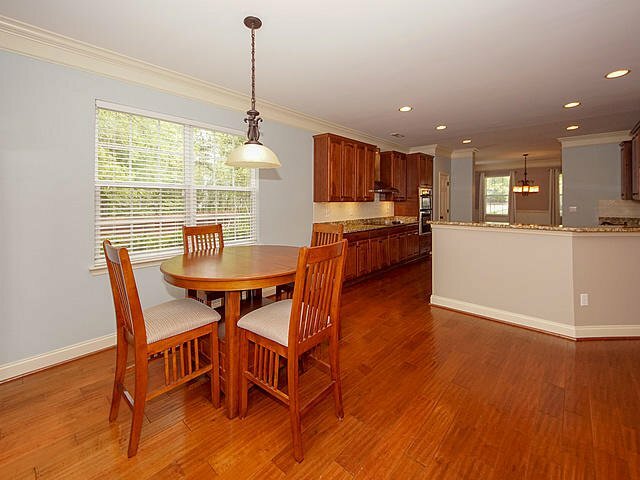 A large chef's kitchen with new tile backsplash, spacious formal dining room, great room, laundry room and half-bath complete the downstairs. 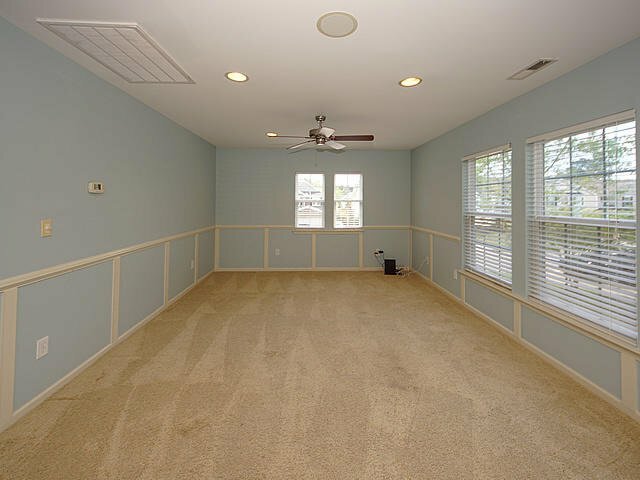 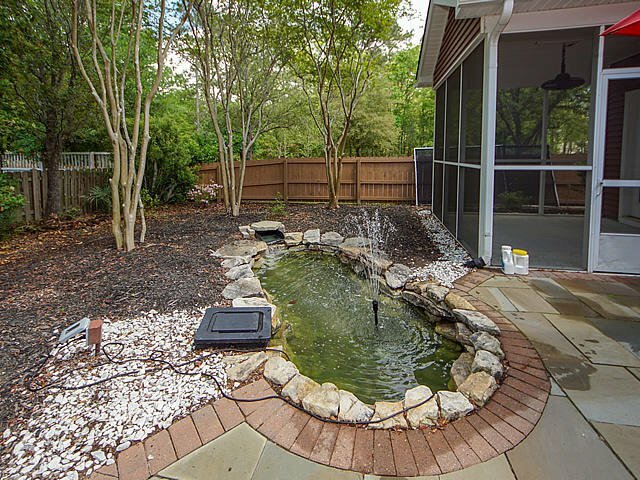 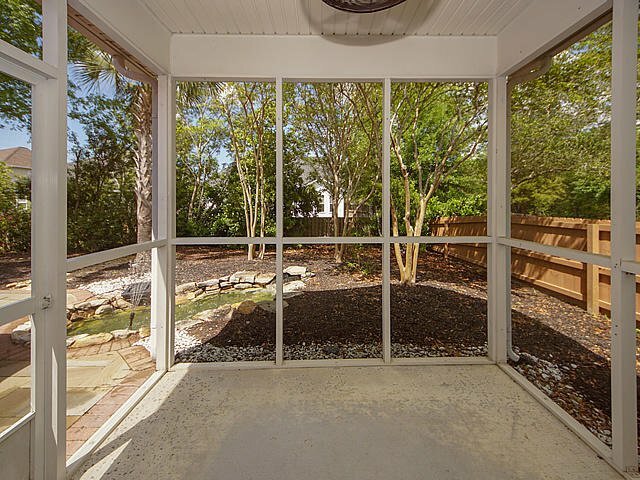 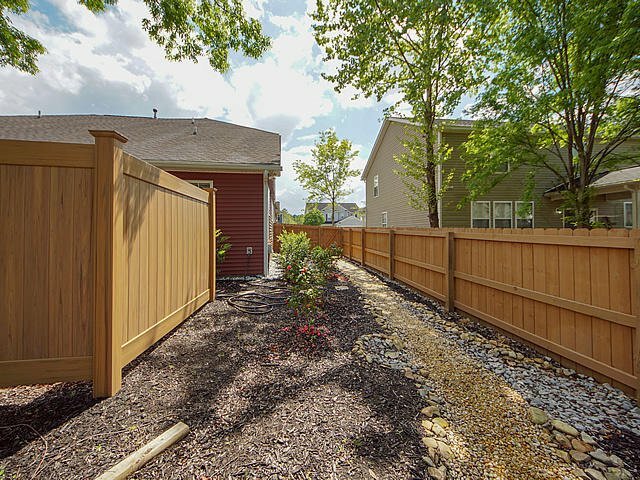 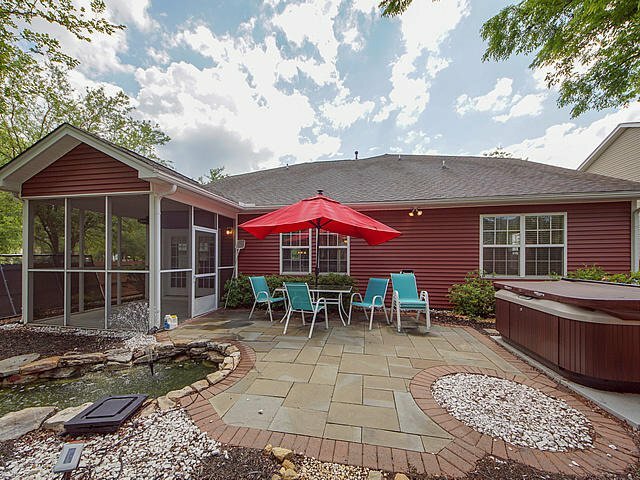 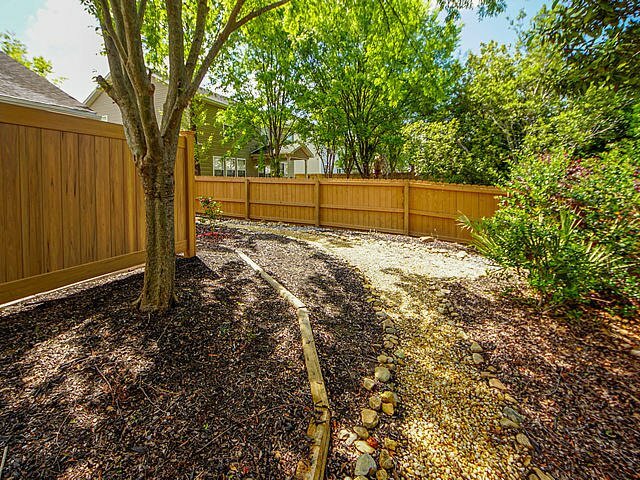 The second floor features two additional bedrooms and a large bonus room.The home has a very private, tranquil back yard with a new privacy fence, large patio and koi pond. 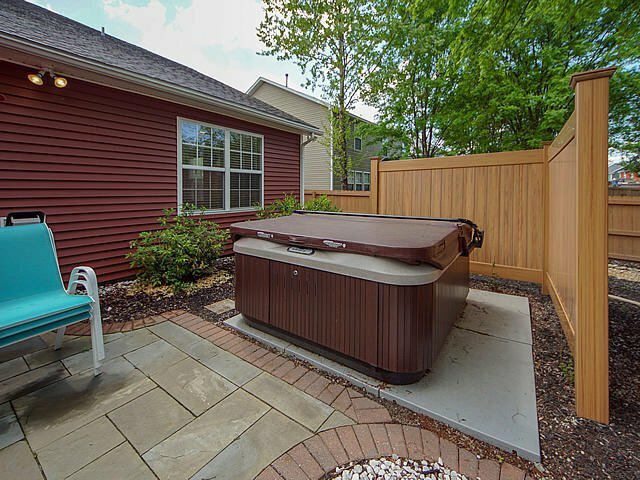 There is extensive landscaping with mature trees and shrubbery and a private area for a hot tub (negotiable).